Shawnee Township Trustees7 p.m., Shawnee Township Administration Building, 2530 Fort Amanda Road, Shawnee Township. 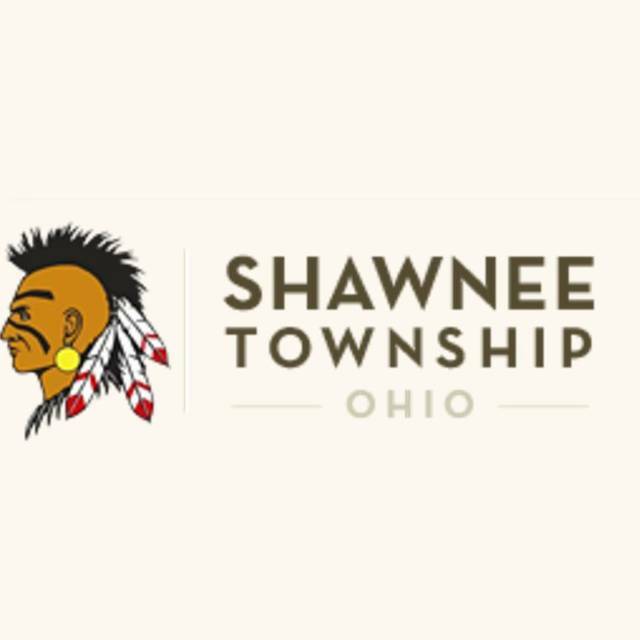 SHAWNEE TOWNSHIP — The Shawnee Township Trustees meeting in November has been rescheduled for Veterans Day. The meeting will begin at 7 p.m. Wednesday, Nov. 14 at Shawnee Township Administration Building, 2530 Fort Amanda Road. Shawnee Township Trustees have rescheduled their first meeting of November due to the observance of Veteran’s Day. The meeting will be held on Wednesday, November 14, 2018 at 7:00 p.m. at the Shawnee Township Administration Building, 2530 Ft. Amanda Road, Lima Ohio.